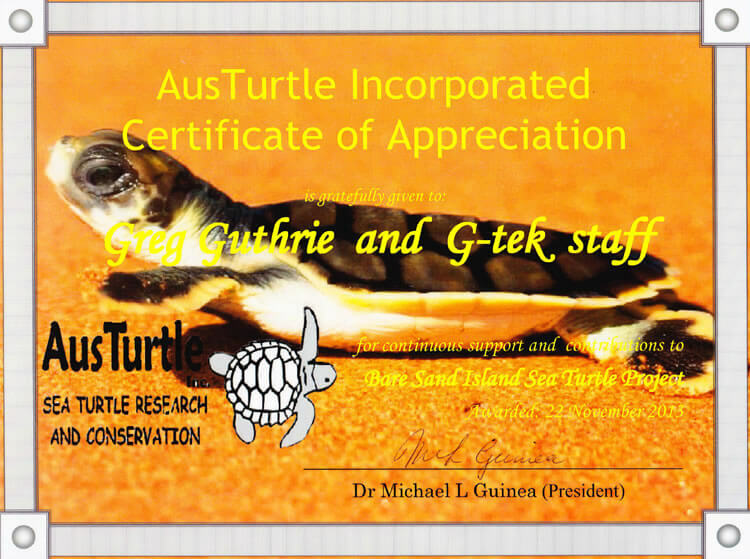 G-tek Australia has completed over 400 projects. 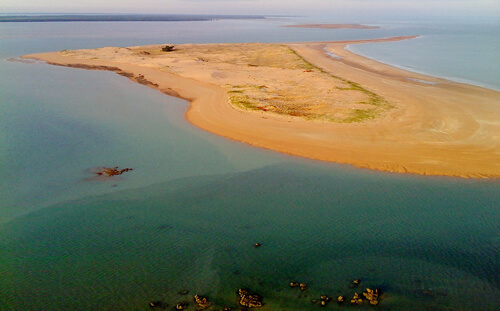 G-tek is into the third year of a 5 year programme to make the former Quail Island and Bare Sand Island air weapons range safe for visitors and the traditional owners. The traditional owners use the island for turtle and turtle egg harvesting in addition to sacred activities, while tourists visit the beaches to observe turtles laying or hatching. So far several large aerial UXO have been destroyed and 47 tonnes of steel target material removed. The geophysical imaging of the island has been completed and the investigation teams are progressively processing the targets identified so far. 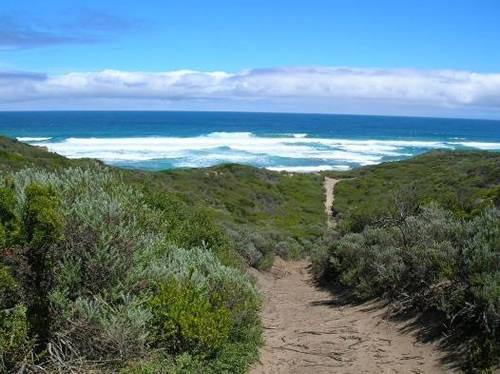 This pre-federation site on the Point Nepean Peninsula was physically and historically assessed for UXO/EO. The 205ha site had primarily been used as a close training area (CTA) and field firing range (FFR) for Army Officers since the 1950's as part of the Officer Cadet School (OCS), Portsea. G-tek identified previously unknown ranges within the site and recorded the nature, density and spread of UXO/EO contamination across the site, this information was crucial to the planning for the passage of the entire site to the State of Victoria as an extension to the Pt Nepean National Park. G-tek has subsequently won a 10-year UXO remediation contract for this Site. 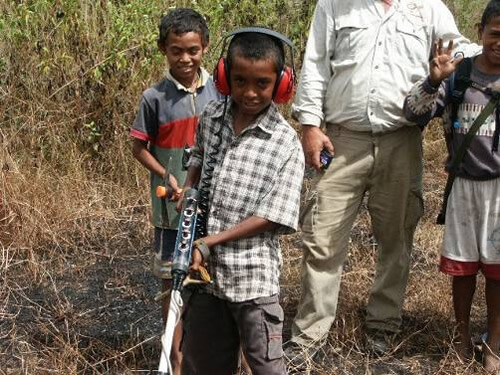 Following G-tek Range remediation works for the United Nations (UN) in East Timor, G-tek was contracted by the Australian Defence Force (ADF) to clear ADF ranges at Aidabaleten, Balibo and Bobonaro in the Australian Sector of East Timor prior to withdrawal from those areas and the closure of the ranges or their hand over as training facilities for the East Timorese. G-tek staff had to be self-contained for the project and lived in the field at each of the sites. Apart from UXO/EO recovered during remedial works, additional items were handed to the technical team by local villagers who had found them.